The Kentucky Derby Museum is proud to announce The James Graham Brown Foundation has awarded the museum a $1 million grant for its renovation and expansion project, which is currently underway. The generous grant from the foundation marks the largest single contribution to date for the campaign to fund the $6.5 million dollar expansion. The museum has worked closely with the James Graham Brown Foundation since its founding in 1985. The foundation provided most of the construction funding to build the museum as well as seed money to start the museum’s endowment fund. In 2015, the foundation also awarded a sizeable grant to the museum for the major upgrade of The Greatest Race, the museum’s signature exhibit. “The James Graham Brown Foundation is proud of the legacy the museum has created in the celebration of our Kentucky Derby. Mr. Brown cared deeply for the institution and the board is pleased to continue the partnership with the Kentucky Derby Museum to improve the visitor experience and the national prominence of Louisville and our state,” said foundation president and CEO Mason Rummel in a release. 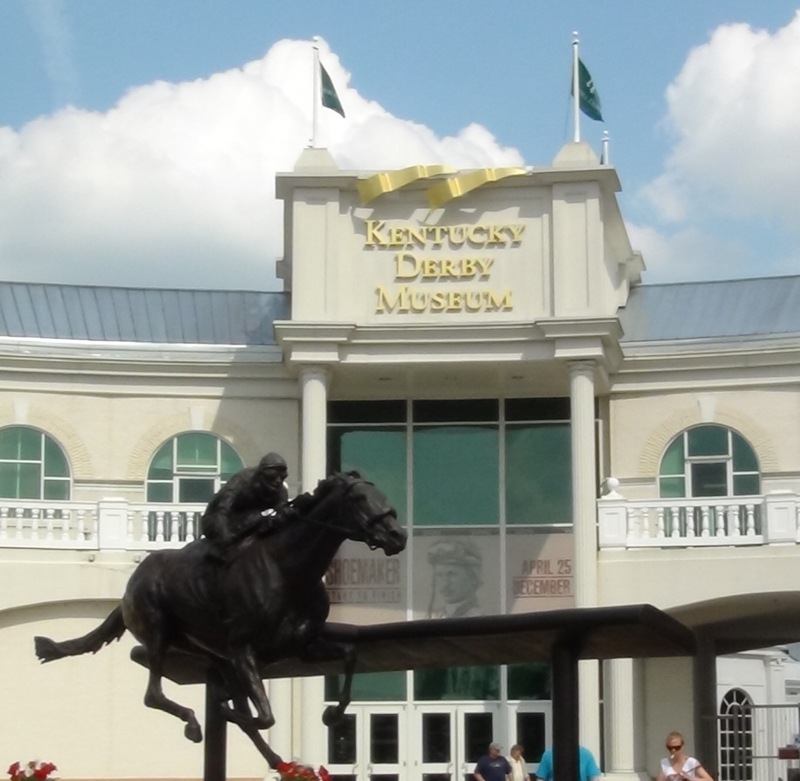 The Kentucky Derby Museum officially broke ground on construction of the multi-million dollar renovation and expansion project in March. The project will add more than 11,000 square feet of brand new space and will renovate another 5,000 square feet of existing space. It will be the largest expansion of the museum’s footprint since the building was constructed in 1985. With only 10% of more than 10,000 artifacts in the Museum’s archives on display, the expansion will provide a greater visitor experience for guests with an emphasis on new exhibit space. The recently acquired D. Wayne Lukas collection will be featured in its own permanent gallery. It will create space to display key pieces of the Bill Shoemaker collection, which has been housed in the museum’s archives for many years. It also features more than 7,400 square feet of covered space that can be set for various events, including outdoor weddings, dinners, parties, and more. With the addition of the new rental space, the museum will be able to host events with as many as 2,200 people. The museum will remain open to visitors during the duration of the project.